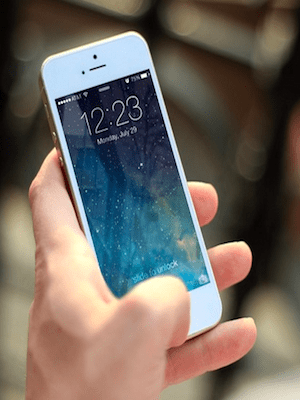 See what our satisfied customers have to say about our high quality work! 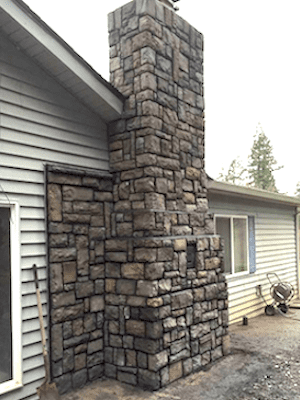 Our chimney services and pellet stove installation services come highly recommended. We pride ourselves on being prompt and responsive and leaving your home in perfect condition when we finish our work. Be sure to ask about an energy efficient, money saving pellet stove fireplace insert. A Rated Chimney & Fireplace Cleaning Services on Angie's List. This long time customer can't say enough good things about Mr. Chimney... an A Rating on Angie's List and an "Outstanding" works for us! Our Chimney Cleaning is "Outstanding as always." 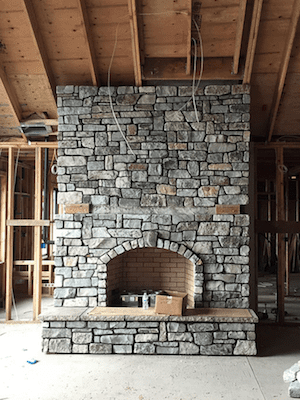 ​Chimney, fireplace, masonry and pellet stove insert services all in one! ​Robert gives Mr. Chimney a 5 Star Rating for offering multiple chimney services at a great price and value. Chimney cleaning, wood stove cleaning, exterior chimney masonry and rain cap repair are just some of the quality services we offer. A loyal customer for over 30 years gives Mr. Chimney another A Rating for our fireplace and chimney services! Mr. Chimney is a "Great family-owned company" this happy customer will always call first! We treat your home just like its our own. You can always count on us to be prompt, efficient, friendly and respectful when cleaning your chimney and wood stove. 5 stars for our chimney and fireplace services. Marilyn has been a satisfied Mr. Chimney customer for about a decade now, we hope to be her choice for years to come. Mr. Chimney is a full service chimney cleaning and repair team offering unbeatable value. We offer true value with our affordable chimney services - cleaning, masonry, pellet stove service, flue and damper work - we do it all! Mr. Chimney delivers affordable chimney services with the highest quality service, quality and craftsmanship! We scored yet another A rating for our "excellent" chimney cleaning services. Pellet stove removed to restore the fireplace for the cold season. 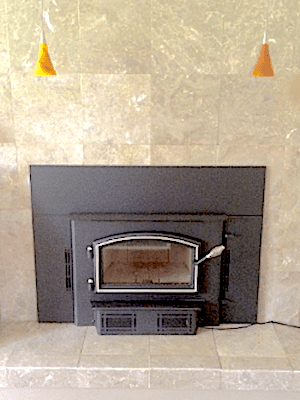 Brian wanted his pellet stove serviced but then had us remove it and restore his fireplace and chimney to working order, earning another 5 Star Review for Mr. Chimney. Our quick and efficient chimney cleaning earns us another A Rating on Angie's list. Our chimney cleaning services earn us top marks with our customers. Call Mr. Chimney and find out why we're consistently rated the best. Our chimney and wood stove cleaning services are "great"! Another A Rating on the books for Mr. Chimney's full line of chimney, fireplace, stove and masonry services. We're proud to be a top rated, local business with the Better Business Bureau Northwest. ​Complaint free and an A+ rating... that's Mr. Chimney! When you hire Mr. Chimney you're picking a professional, master craftsman with over 35 years of knowledge and experience. 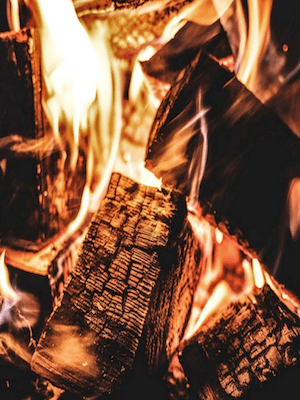 The quality of our chimney, fireplace, masonry and pellet stove services exceed industry standards and our competition. Check out the links above by clicking the photos or titles to learn more.